Do you or anyone you know have a pet with flea troubles? With the mild winter and warm moist summer this year fleas have thrived? We have three dogs, Bosco, Bubba and Jack. We have had to stay on top of the fleas to keep them out of our house as well as several of our clients. If you know anyone suffering with pets and fleas here are some tips. Use a quality flea and tick medication applied properly. Regular bathing of the pet. Frequent vacuuming will help rid any stowaways. If you are still impacted, then there are some additional things that you will need to do. 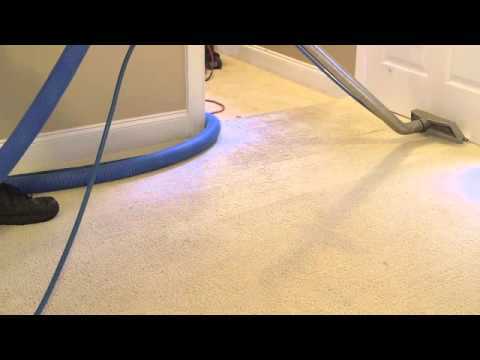 You will need a quality Hot Water Extraction Carpet Cleaning. We use a product that will kill the fleas. However the true issue with fleas is the eggs. So we recommend that you have a pest control company treat the carpet for the eggs 24 hours after we clean. Additionally we have had clients get good results with the treatments for the yard as well. 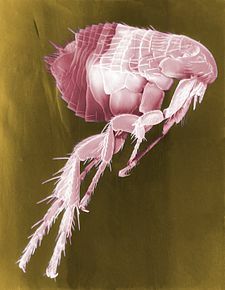 If you have any questions about fleas in carpets, please feel free to call on us!! 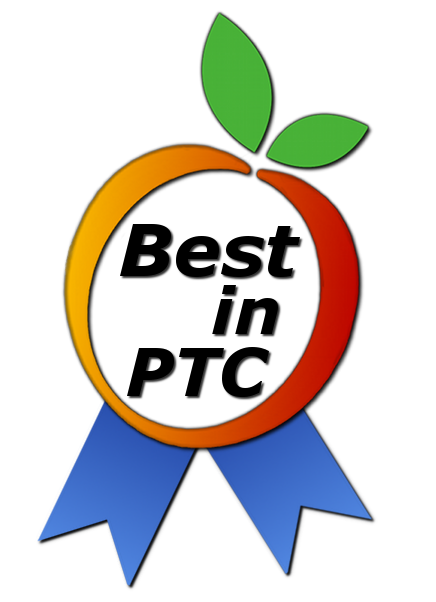 678-817-0089.